Why does a minor key sound mournful and a major happy? Are the intervals of a minor scale more similar to the intervals of someone sobbing/crying? And the intervals of a major more similar to laughing? Would we be saddened by a minor key if we had never heard music before? What separates crying/laughing in terms of pitch, intervals,cadence etc as it's sometimes difficult to distinguish the sounds. Previous Is there a reason for toenails? Next Where are we in the Universe? 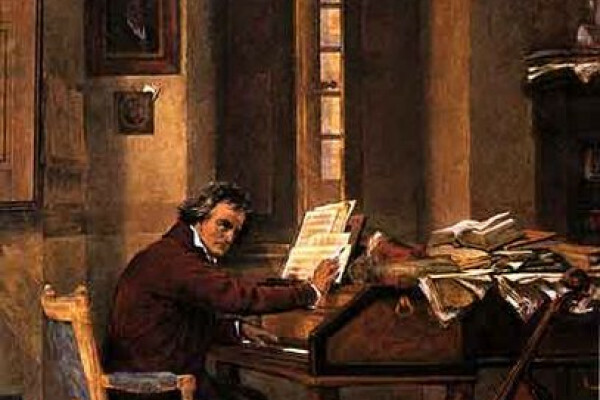 Does Mozart make you brainier? Can Koshik the elephant talk?